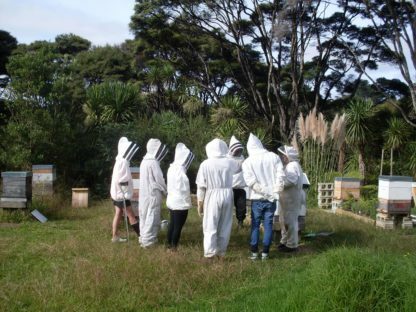 Beekeeping Course Auckland – Short Course to help beginner Beekeepers with end of Summer Bee management covering – varroa management and treatments, wintering beehives, Bee swarm. This short Beekeeping Course is based at kiwimana HQ, Waitakere, West Auckland – based in the apiary. Have you gotten your Bees through their first Summer? … but not sure what you need to do next? 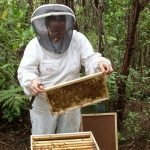 Or maybe your Bees failed and you want help with finding out what went wrong and need some ‘How To's' to get started again? Have you got Varroa ? 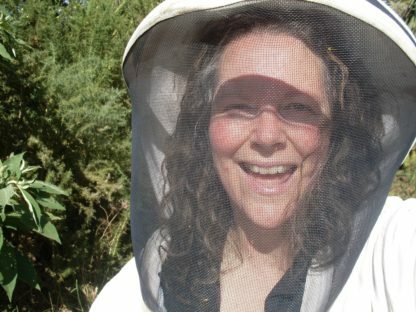 do you want some advice on dealing with Varroa ? 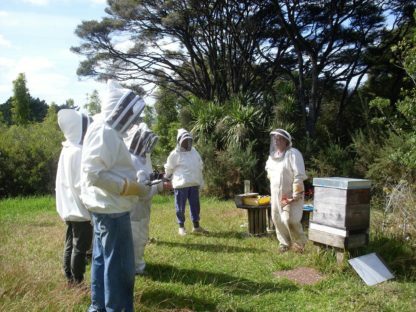 based on kiwimana organic/natural beehive management practices, Advice on Wintering down, ways to deal with Varroa and managing swarm control. This is a short 4 hour weekend course, it's designed to help you prepare for Autumn/Winter – the end of Bee Season 2018 – Autumn ‘officially' starting on 1st March Winter ‘officially starts 1st June. Suitable for those who have or have had Bees. Limited to 7 students. 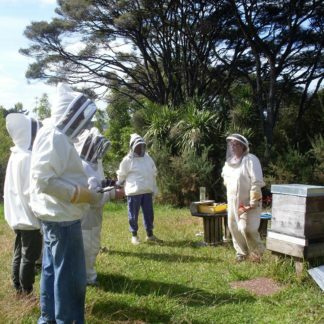 Starting with analysis of your apiary, location and how your Beehive set-up worked or not. Inspections – why and what ? 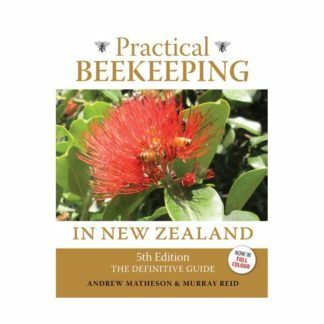 Beekeeping tools – what and why ? …it's the kiwimana buzz…bee part of it ! You will automatically be booked into the course as dated, when you confirm your order with payment – exact address will be supplied at time of confirmation. 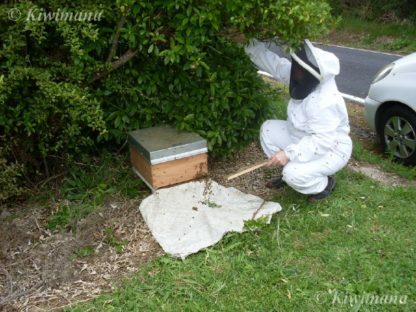 Thanks for choosing kiwimana to move you through the next part of your Beekeeping Adventures. 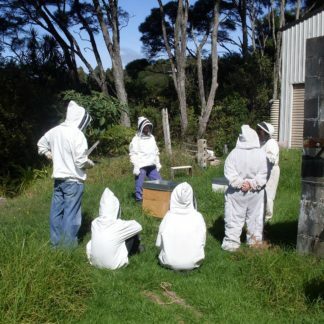 An excellent course for new beekeepers who have gotten a hive through the winter and want to know what to do next. Personal help for indicidual circumstances. 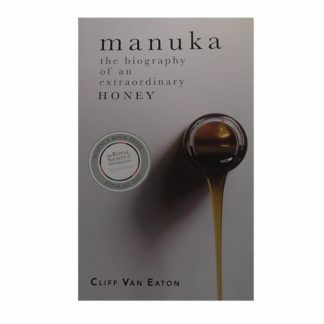 Highly recommended for all new beekeepers. Excellent learning about SPACE MANAGEMENT through all the seasons from someone who truly understand natural bee behaviour. Taylor made advice helps one understand where to improve and become a better beek. My hive populations have exploded in Spring, but now I’m feeling much more in control in ensuring I provide optimum digs.